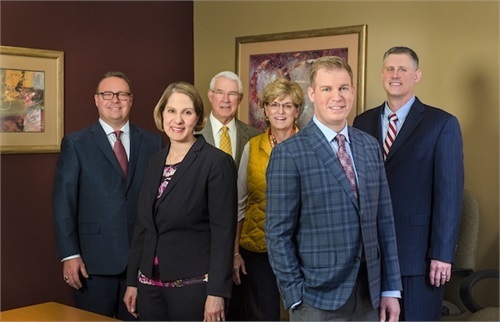 Freeman Heyne Toma's teamwork approach adds a broader perspective to all we do and provides increased benefits to our clients. We specialize in creating a plan that is specifically designed to address your individual situation. Please feel free to contact any one of our experienced team members below to find out how we can help you reach your financial goals. 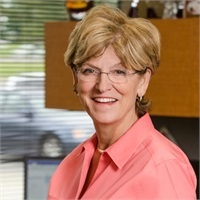 Donna has been advising individuals and businesses for over 30 years. 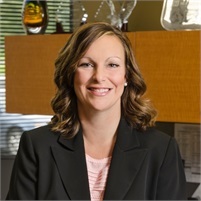 Through strategic employee benefits planning and coordinated personal financial planning, she demonstrates her passion for improving companies. 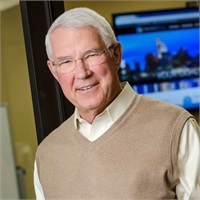 An honors graduate of the United States Military Academy at West Point and the University of Michigan Law School, Mike brings more than 40 years of investment advisory and retirement planning knowledge and experience. 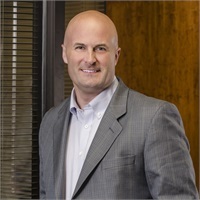 Brian’s experience in the financial services industry began with Cetera Advisors LLC and SS&G Financial Services, one of the nation’s largest independent accounting and business consulting firms. 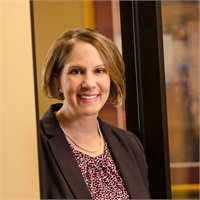 Sarah’s financial services career began with Fidelity Investments. She is a CERTIFIED FINANCIAL PLANNER™, Accredited Investment Fiduciary® (AIF®), Registered Representative and Investment Advisor Representative. 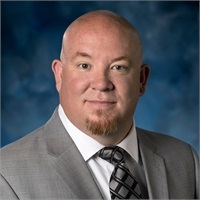 After a successful career providing sales and marketing services to the medical and automotive industries, both as a regional sales director and business owner, Kraig decided to enter the financial services industry in 2007. 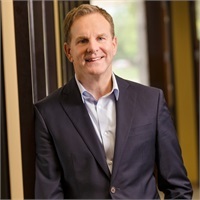 Bear's background in the financial services industry stems from seven years as an agency owner with Farmers Insurance Group and Farmers Financial Solutions. 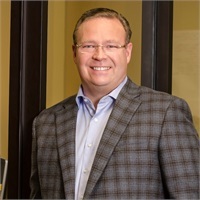 Tom is a graduate of the University of Akron where he majored in Financial Services and minored in Entrepreneurship. Tammy is a graduate of University of Cincinnati, where she majored in Finance. After starting her career with Fidelity Investments as a Securities Trader, she came to Freeman Heyne Toma as a Client Relationship Manager. 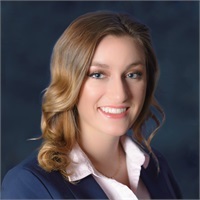 Carly joined Freeman Heyne Toma in 2016 after spending time as a Retail Banker with CitiBank. She is currently working toward her degree in Financial Services through Franklin University. 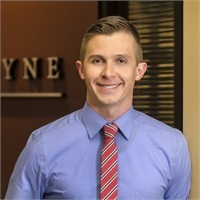 Seann, Principal and President of Freeman Heyne Schaller, leads the team to deliver both customized employer-sponsored benefit programs, and individual health insurance options. 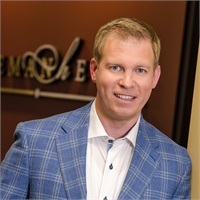 Mark brings over 20 years of business development experience to Freeman Heyne. 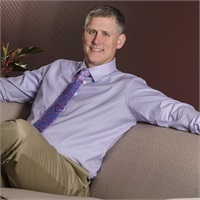 Since 1993, Mark has focused on Healthcare and Medical Practice development. 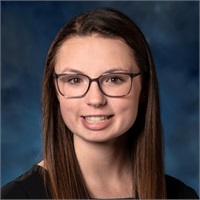 Emily joined Freeman Heyne Toma in 2018 and is currently working toward her high school diploma. 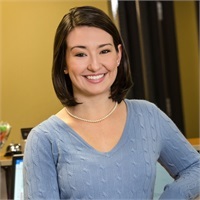 Grace is a graduate of John Carroll University, where she majored in Middle Childhood Education.